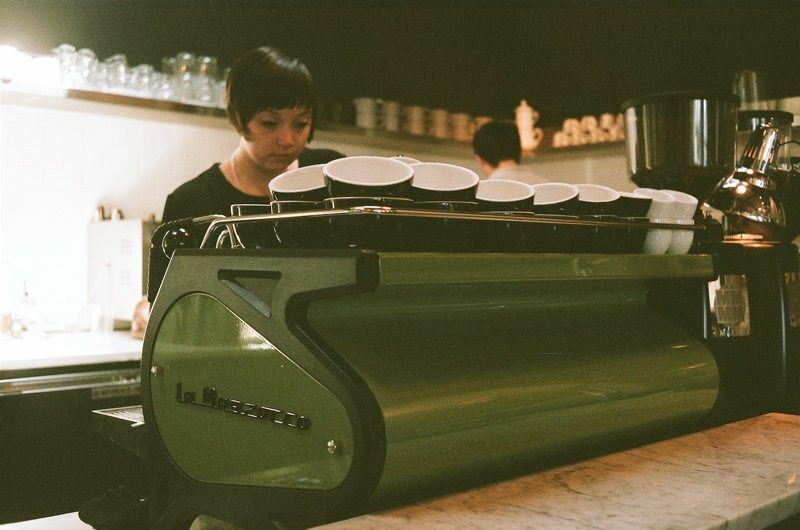 The tenants of a third wave coffee shop are often education, community, and roasting and brewing technique. This is reflected in the attention to detail at every level of production that these shops demonstrate. Coffee at a third wave shop is best sampled black, although espresso drinks with milk are also available. The focus is more on how the coffee itself tastes instead of what is added to it. If this sounds like your cup of coffee, try one of these 13 third wave shops that treat the beverage as a craft. Many of these shops are also roasters so look for them in your local cafes and grocery stores. Originally started in Oakland, California, Blue Bottle Coffee Company is one of the largest third wave coffee shops with 22 locations across California, New York, and even Tokyo. They are known for having the largest retail selection of brewing devices and equipment both in store and online. Try their subscription service and brewing guides so you never have a shortage of your favorite coffee. You can even grant a subscription to someone who would love this gift that keeps giving. Based in Durham, North Carolina, this roaster focuses on coffee education in the form of online courses and video tutorials for professional baristas to home brewers. You can visit one of their 10 training centers to get hands on experience to up your coffee game. Although this shop does not operate any brand-specific cafes, they were one of the biggest initial influences on the third wave movement and many small cafes use their coffee exclusively. Their coffee is available online for purchase and they have a subscription service as well. 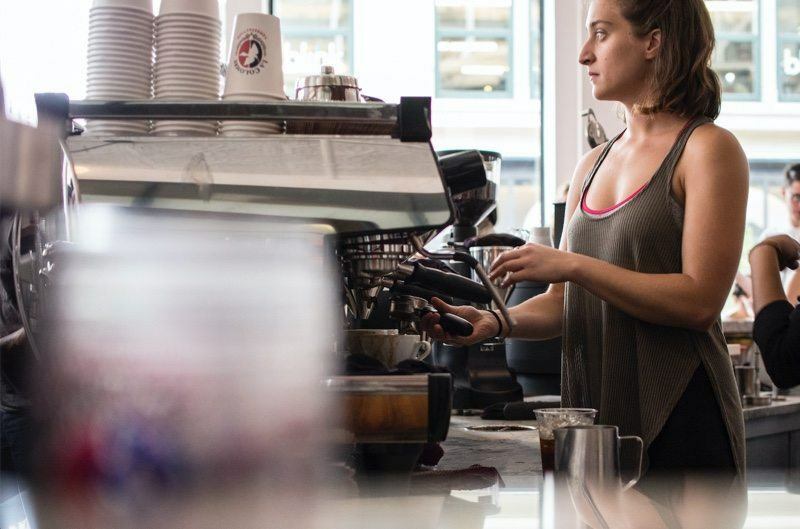 Established since the 1990s, this early adopter of third wave practices has 11 cafes in their hometown of Seattle, Washington as well as a few other west and east coast locales. They provide wholesale coffee equipment sales and support including barista training courses in addition to whole bean coffee. This coffee company is very socially conscious and aims to improve conditions for those who work in coffee producing countries through a series of charity programs. To demonstrate this commitment, they even have their own coffee farm in Panama called Finca Sophia, which produced its first small harvest in 2015. The cultivation of coffee from bean to cup is an indicator of the third wave attention to detail and quality over quantity. Try one of their three cafe locations in California or order coffee from them directly online. 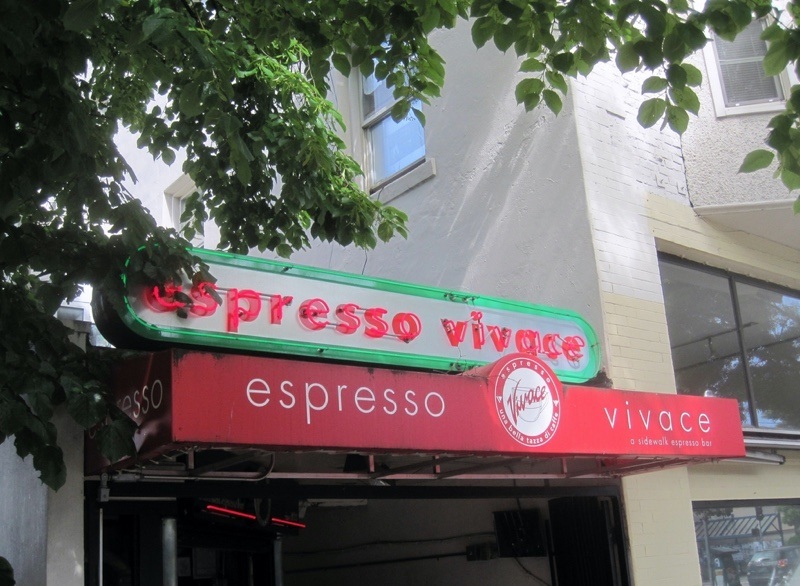 Located exclusively in the Capitol Hill area of Seattle, Washington since 1988, Espresso Vivace has its origin in Italian coffee roasting and brewing practices. They pride themselves on their selection of mild coffees that bring caramel-like sweetness to every cup. Try one of their blends at home or visit their shop to taste their method directly. A roaster with a robust online coffee subscription service and 2 cafes located in San Francisco, Four Barrel Coffee is concerned with excellence in roasting and service. They travel extensively around the world to ensure the long-term relationship with coffee producers and in turn create quality coffee for consumers. Heart calls Portland, Oregon home and like many other third wave coffee centers, focuses on learning, roasting, and brewing with perfection. 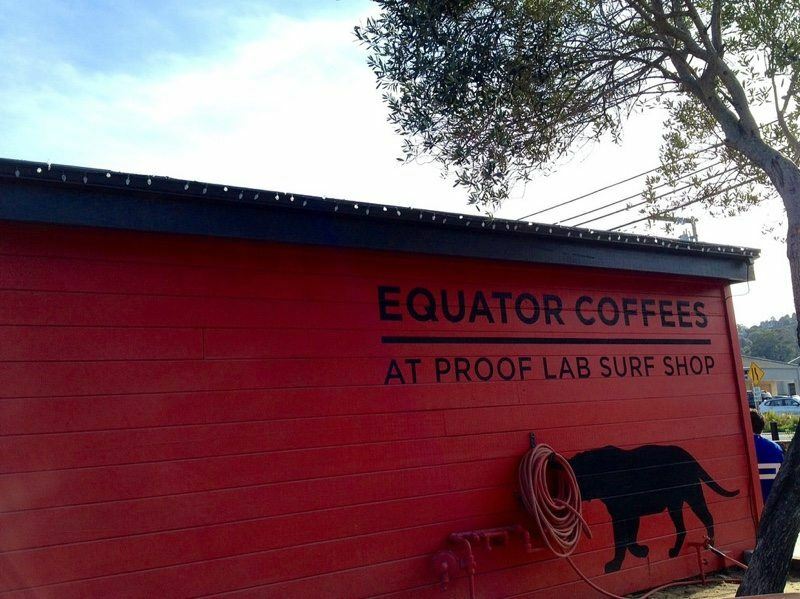 They are a west coast destination for coffee collaboration and service. If you can't visit their cafe, try subscribing to their online service for coffee delivered to your door. This shop was at the forefront of the third wave movement and had humble origins in Chicago, Illinois. 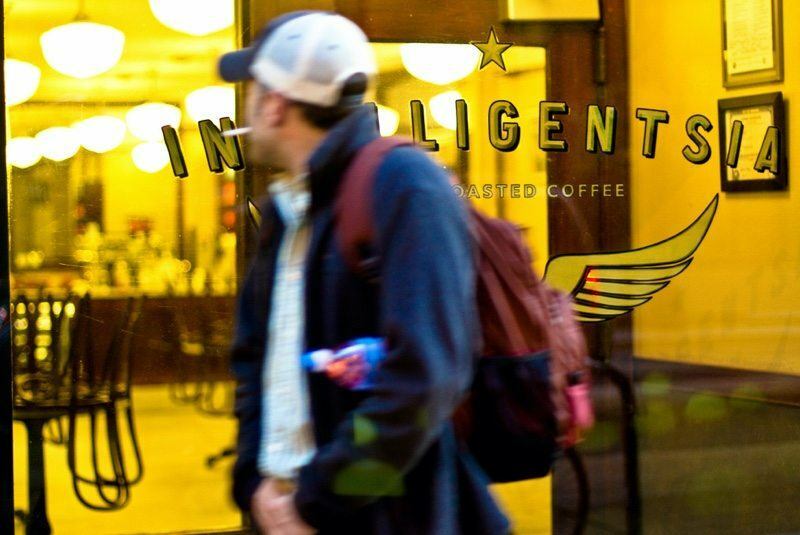 With a total of 10 cafes and 5 training labs across the US, Intelligentsia has great reach in the third wave movement. 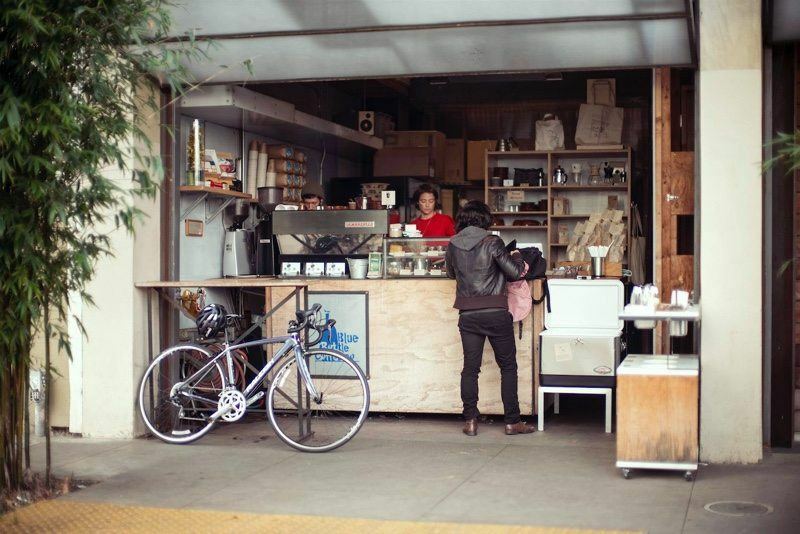 They provide wholesale coffee, education, and equipment to smaller coffee shops. Their mission is to provide coffee that is ‘steeped in education and humility'. 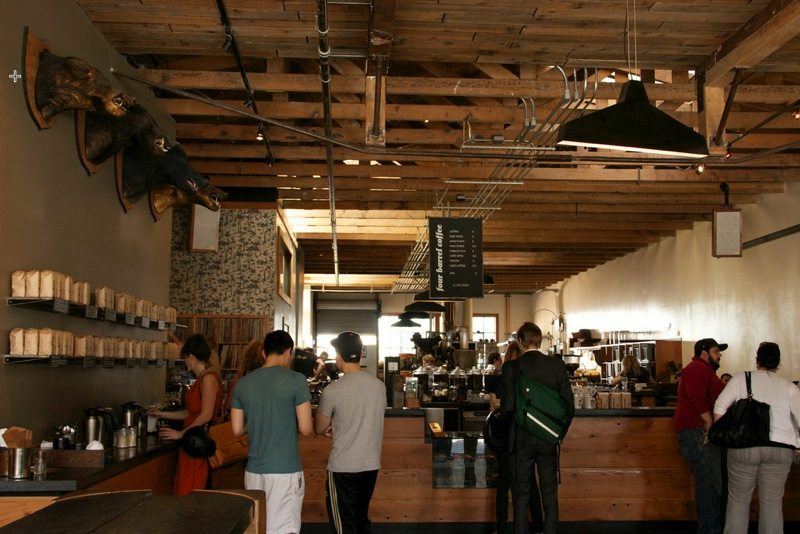 Also based in Chicago, La Colombe Coffee Roasters is a stronghold for third wave coffee. They have 15 locations in Illinois, New York, Washington D.C., and Pennsylvania and also offer online merchandise. 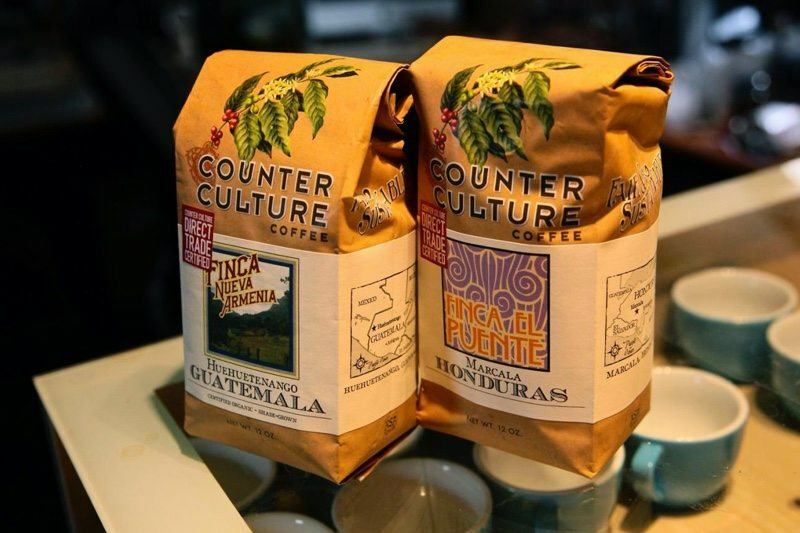 They have a philanthropic mission and strive to improve practices related to coffee production. To ensure this occurs, they adhere to five principles of ethical trade and support charity efforts for causes such as access to clean water. Just like the habit that surrounds coffee drinking, this cafe and roaster aim to take your routine to the next level. 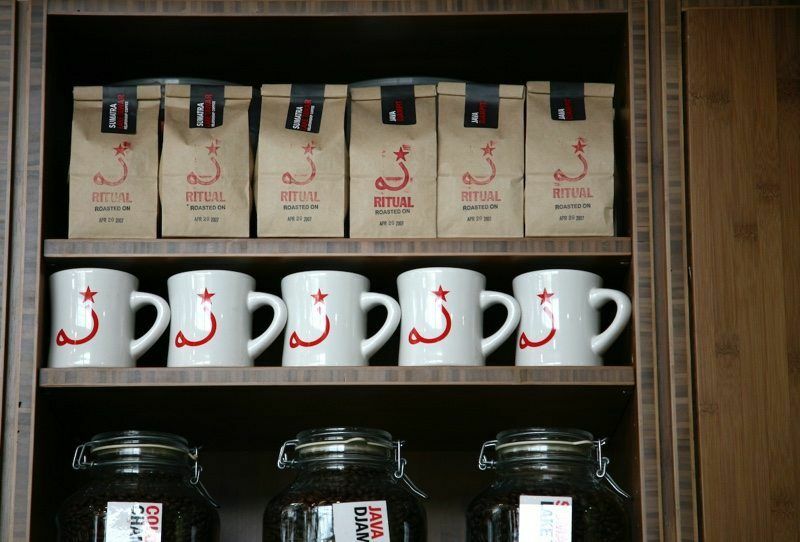 Ritual has 3 locations in San Francisco, California, an area known for coffee innovation, and one in Napa, California. They offer coffee cupping events and brewing demonstrations, which are educational events designed to enhance the enjoyment of diverse flavor profiles. Visit their online store to check out their whole bean coffee, home brewing equipment, and merchandise from the brand. 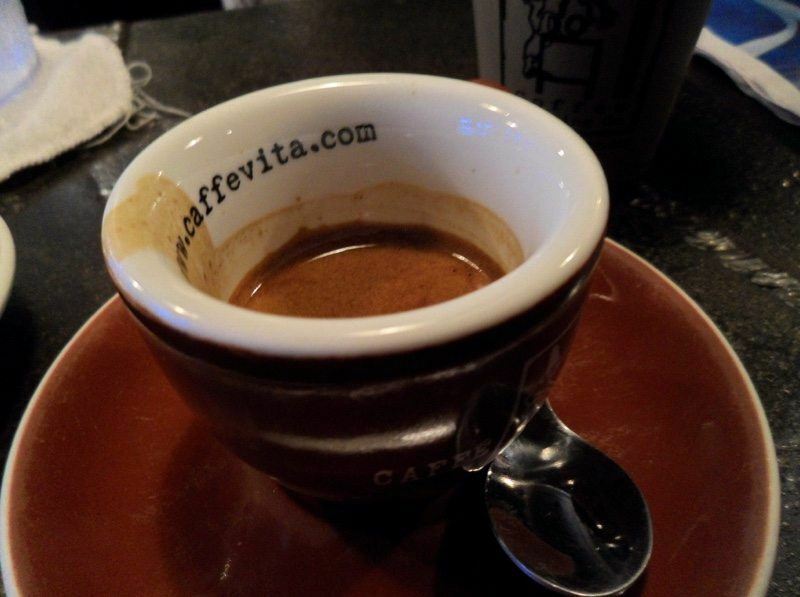 Another popular spot in the San Francisco area is this small, sibling-owned cafe and roaster. 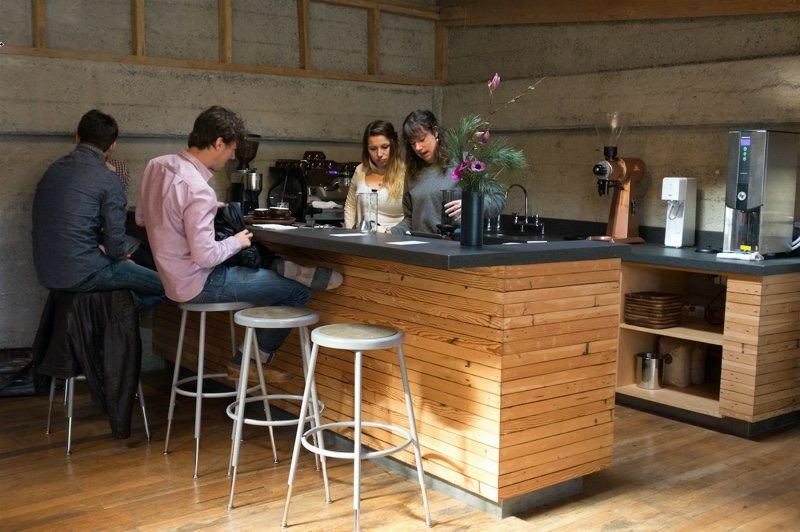 With two locations in the city, Sightglass attends to specific detail in their coffee production. They also offer wholesale roasting and coffee brewing education to small cafe owners. At Sightglass, the importance is placed on coffee origin and trace-ability of product. The story of the coffee is a significant part of the enjoyment of the finished product and this is reflected in their roasting and brewing practices. This is another major player in the third wave movement. Based in Portland, Oregon, this shop has expanded to many US states. Check their online shop locator to find one near you. For the curious enthusiasts, they also have an online guide for different brewing methods so you can brew their coffee in the way most suited to your tastes. 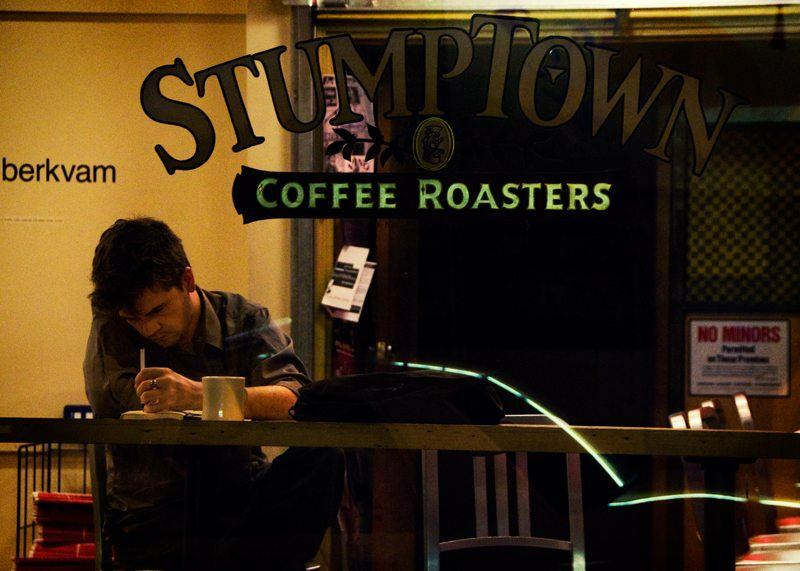 If there's no Stumptown in your area, try their online store. They have quite the selection of brewing gear and accessories like mugs and bags in addition to fresh coffee. 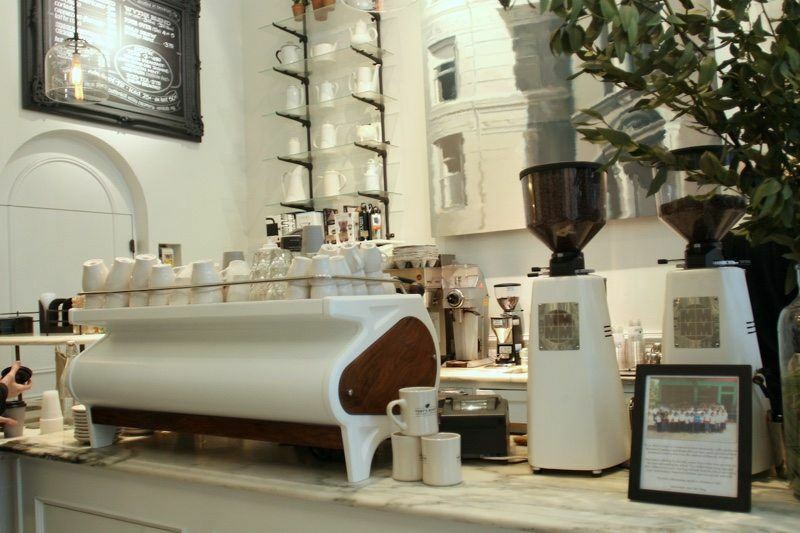 New York City is the home of the two current locations of Toby's Estate Coffee Roasters. Sustainability is a large part of the way they do business with coffee farmers and they strive to create direct farm relationships wherever possible. They also offer courses in topics such as latte art, espresso troubleshooting, home brewing, and coffee cupping for those looking to take their skills to the next level. If you can't make it to their NYC locations, you can purchase their coffee and merchandise from the comfort of your home. Can't make it to one of these fancy joints? (neither can I, I live in Podunk USA). Check out these 17 alternatives to Starbucks to fill your coffee needs without sending all your cash to our corporate overlords.